While we work for the wetlands of Wisconsin, wetlands all across the country need protection and care. That’s why we love supporting people who are starting wetland protection organizations in their states. We’re celebrating their hard work and successes by sharing their stories, including the story of the Ohio Wetlands Association. When Ray Stewart, a retired science teacher, became the leader of a wetlands advocacy group in Ohio, he knew he had an opportunity to grow the locally-based volunteer group into a statewide wetlands non-profit. Now, six years after he took the helm, the Ohio Wetlands Association is a registered non-profit with more than 1,000 members. Stewart isn’t stopping there. He has looked at WWA as a model for how the Ohio Wetlands Association can continue to expand and protect wetlands. The Ohio Wetlands Association plans to supplement their expert board with paid staff and project managers over time. Even as a volunteer group, the Ohio Wetlands Association has created strong programming, including starting an annual wetland science conference, which is now in its fifth year, with last year’s conference attendance reaching building capacity. This Ohio conference was modeled after WWA’s annual Wetland Science Conference. The Ohio Wetlands Association has also recently raised awareness of and support for wetlands during a development dispute, helping educate residents about their local wetlands and supporting grassroots advocacy efforts. The Association’s efforts helped stop the development, though recently legal battles over the property have again emerged. “We’re really proud we helped determine the destiny of this property people are enjoying,” Stewart said. 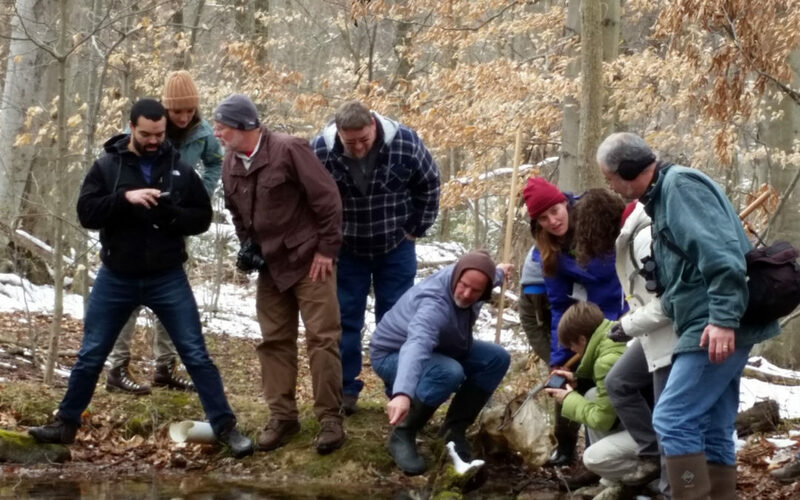 The Ohio Wetlands Association also runs an educational vernal pool program and hopes to expand its citizen science component. You can learn more about the Ohio Wetlands Association on their website. When the state legislature reduced North Carolina’s wetland monitoring programs, local citizens knew they had to get to work to protect wetlands. 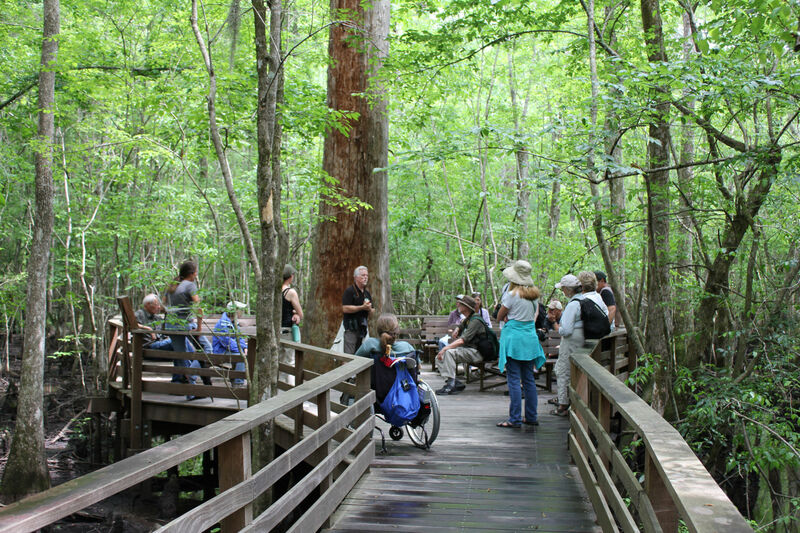 Learn more about the Carolina Wetlands Association.